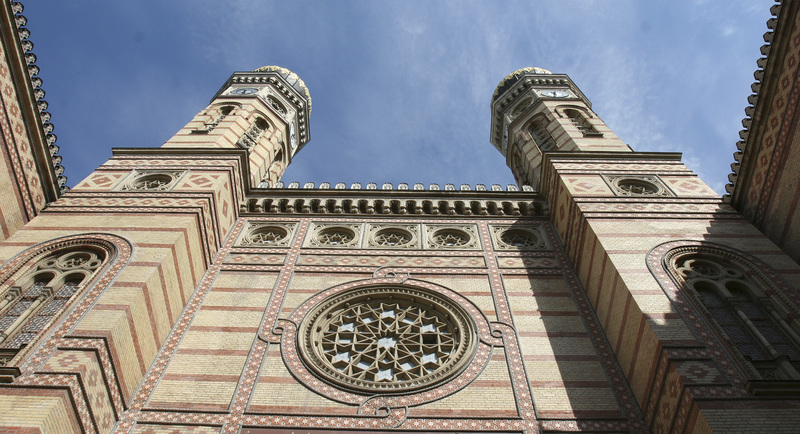 Budapest has the biggest Jewish community in Middle – Eastern Europe, with an active religious, artistic and historical heritage. 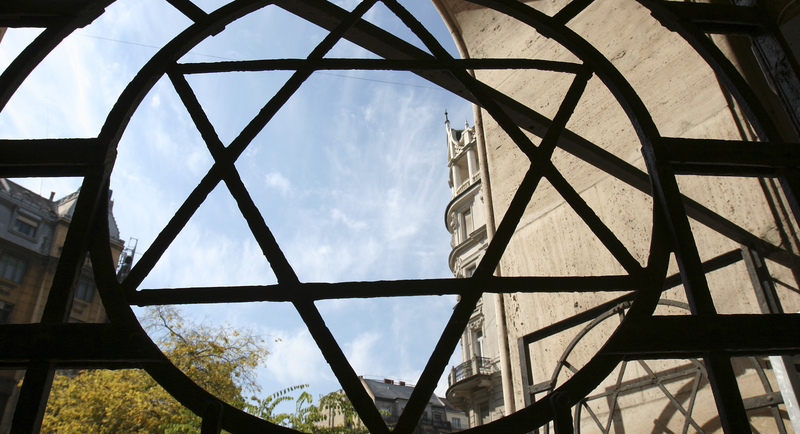 Through centuries the Hungarian and Jewish history has been so interwoven that it is almost inseparable. 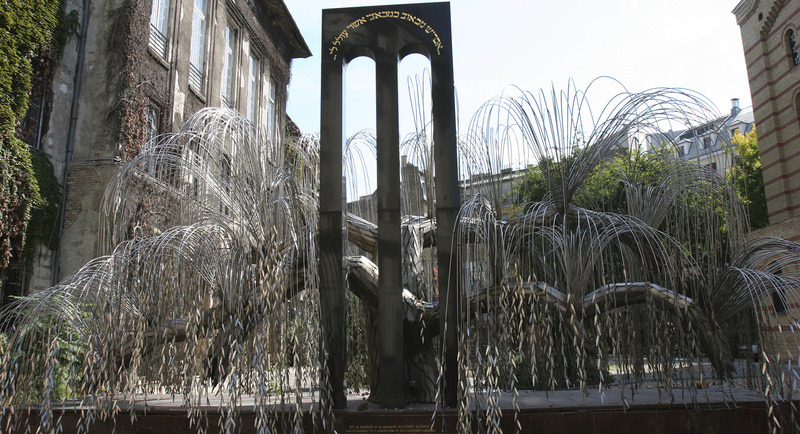 Jews played and play an important role in the country’s economical, cultural and political life. 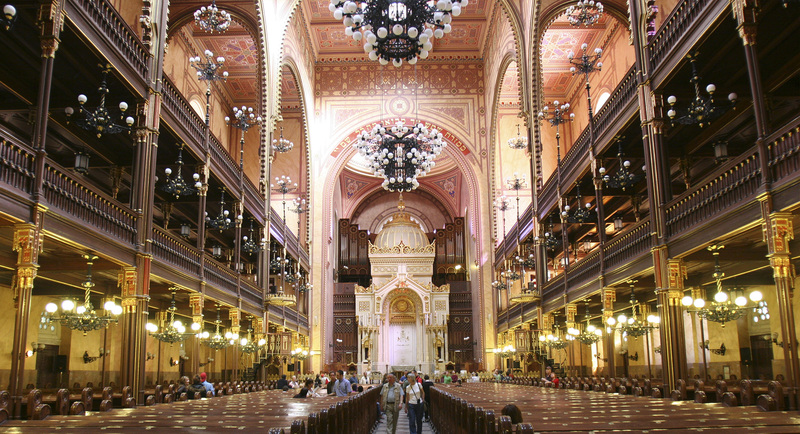 Our guided tours of the most important Synagogue of Hungary, which also happens to be the largest functioning in Europe, and through the historical Jewish Quarter grant visitors a broad overview of the past and the present. It is our aim to keep our treasured tangible history and our heritage in perspective, and bring these stories closer to jews and gentiles alike. Through the past few centuries much has happened, things people look back at with a saddened heart, however, it is important that we do not lose this history.